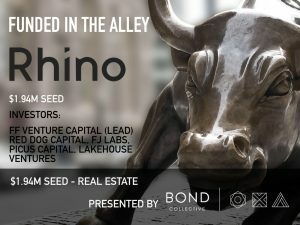 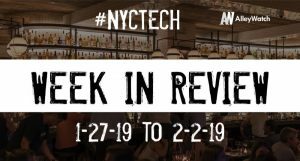 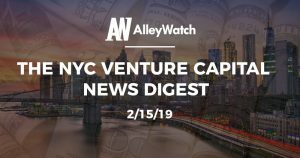 This bi-weekly column covers the latest news from venture capital firms in NYC for the first half of February 2019 featuring must know news including news forRosecliff Ventures, Lakehouse Ventures, New Sciences Ventures, and much more – lots of new funds being raised. The latest news from venture capital firms in NYC for the second half of December 2018 featuring must know news including two previously unreported funds for Union Square Ventures, Lakehouse Ventures, Zigg Capital, and much more. 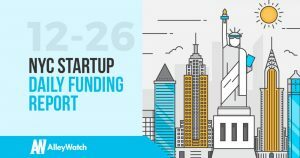 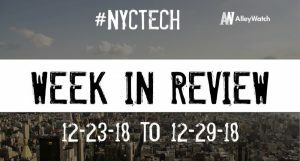 The latest venture capital, seed, and angel deals for NYC startups for 12/26/18 featuring funding details for Props, SendFriend, and Iris Nova. 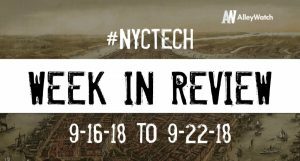 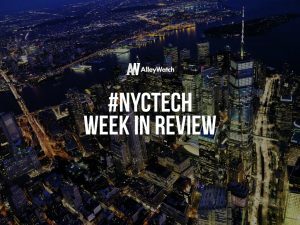 This bi-weekly column covers the latest news from venture capital firms in NYC for the second half of September 2018 featuring must know news from Town Hall Ventures, Boldstart Ventures, Lakehouse Ventures, Rucker Park Capital, and Human Ventures.